It’s not unknown that the Victorian era was a lot more brutal than our current one. It was a time when moral standards were rigid and high, but also neglectful to some degree. A time when imperial conquest was considered to be just fine, and we all know imperial conquests were often bloody. Poverty and wealth inequality was at a level that we can barely imagine with our modern perspective. Education was only for the rich. All these factors contributed to an extremely harsh society for those without power or high status. And the harsh conditions may have contributed to the high crime rates in the 19th century. So there were quite a few Victorian serial killers, some of which never made the news. In this article we look at 10 creepy examples of Victorian serial killers. 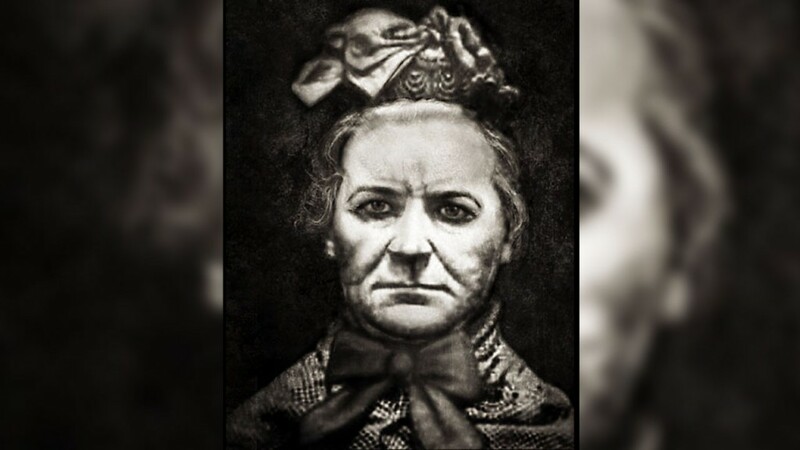 Amelia Dyer might be the most prolific serial killer in British history. Most agree that she killed over one hundred people, with many credible historians believing she may have killed over four hundred. Despite this, only 6 of her victims have been absolutely confirmed. She was a respected nurse who secretly murdered children who she was responsible for looking after. She did this for about 20 years before people caught on to her crimes. Her long killing spree came to an end after a number of the children’s bodies were discover in the river Thames, which is where she would usually dump the corpses. The local press named their killer “The Reading Baby Farmer.” A fitting name for one of the most deranged Victorian serial killers. 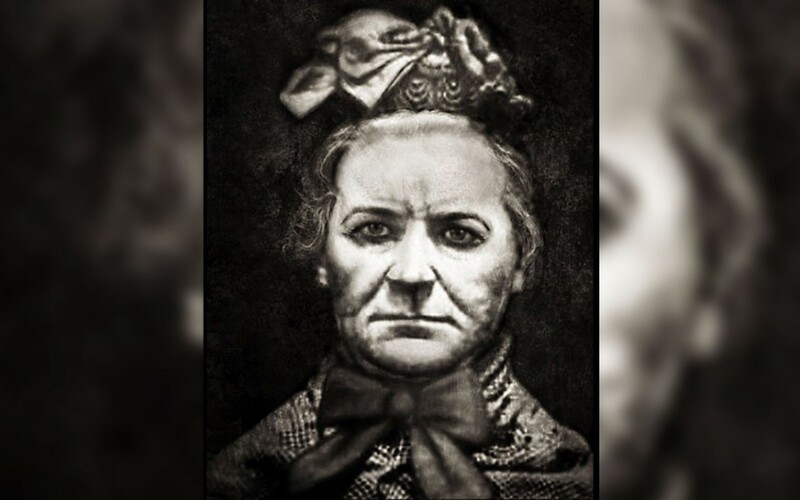 Amelia Dyer was arrested in April of 1896 and she was hanged to death two months later. Edward H. Rulloff killed at least 3 people, two of which being his own wife and daughter. He was also accused of several other murders but no more were ever proven. Born in 1819, it was only in 1870 when he was finally arrested. Like many Victorian serial killers, he didn’t receive any serious criminal penalties as there was little evidence connecting him to his victims deaths. That is… until he was finally put to death for his crimes. His execution was New York’s last public hanging, and was for his final murder. One of the most creepy parts of his story is that his brain was removed after he died. 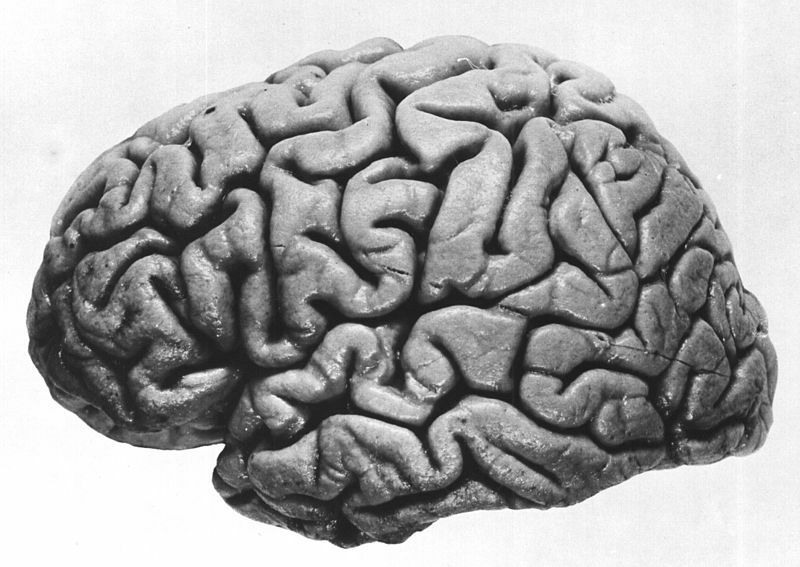 The brain is still preserved today at an American university and is considered to be the second-largest brain ever to be recorded. 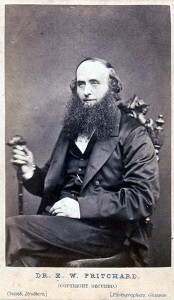 Edward William Pritchard was a 19th century doctor who poisoned his wife and her mother. Being a doctor was an extremely well respected position in Victorian society, so it’s weird that he would turn to crime. The bodies of his victims were buried without much suspicion. However, an anonymous letter was sent to the local police claiming that they were murdered. The victims bodies were dug up and poison was found in their system. It soon became obvious that Pritchard was behind it and he was put on trial. After a five day trial, he was sentenced to death by hanging. He was also accused of killing a maid who worked at his house. She was found dead after a fire broke out in her bedroom. It’s unknown exactly how she died but we do know that she made to attempt to escape the blaze. For this reason, it was suspected that he had already poisoned her prior to this. Notoriously known as the Black Widows of Liverpool, these were 2 sisters who murdered a string of victims in the northern English city of Liverpool during the 1880s. They are thought to have killed at least 4 people by use of arsenic solely for their personal financial gain. Apparently they were doing it for the life insurance plans of their victims. Part of the mystery here is that detectives had no idea how these two illiterate working-class sisters were able to attain enough arsenic to poison their victims. It was eventually discovered that they took the arsenic from flypaper, which contained it. The sisters were convicted and executed in 1884. For a long time people have argued that the sisters did not act alone. That they were part of a sinister criminal organization who made an effort to poison their victims. The validity of this claim is unknown. Like most Victorian serial killers, Thomas Neill Cream had style. Look at him there with his big top hat. He is known to have murdered people in America and Britain, and is suspected to have taken lives in Canada also. As his nick name suggests, his preferred method was to poison his victims. After he started to get nervous about being discovered as a killer he began attempting to frame innocent people for his crimes. Ironically it was his attempt to blame a local doctor for the murders. He wrote a letter to the police accusing the doctor of poisoning Matilda Clover. The only problem with this is that Clover wasn’t yet judged to have been the victim of murder. She was judged to have died of natural causes. So how could Cream know that she had been murdered? Clearly, he was guilty. 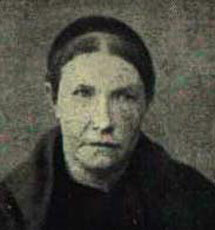 He was charged with her murder in 1892. He was hanged to death soon after. Legend tells that his dying words were “I am Jack The…” but he was killed before he could finish the sentence. So many people believe that he was Jack the Ripper. I guess we will never know who jack the ripper was. Maybe it was Thomas Cream. The Bloody Benders were an entire family of Victorian serial killers. An actual blood-related family. They seemed like a nice peaceful family from the outside but their public image was completely shattered when it became common knowledge that they killed at least 11 people. As the owners of a small inn, they came into contact with many travellers who would stay with them. They would prey on lonely travellers who booked rooms in their inn. The murder methods were extremely brutal. In one example a man had his throat slit and his skull smashed with a hammer. It was a long time before the family was linked to any murder because they dumped the bodies in a local creek, which was notorious for murderous bandits. But the family was eventually exposed as serial killers. Upon this, the entire family fled into the American wilderness. And it is unknown what happened to them. We don’t know where they went or if they evaded authorities. What happened to the Bloody Benders? Charles Dickens once called this man “the greatest villain that ever stood in the Old Bailey”. The old bailey is the nick name for England’s central criminal court – so that’s quite a bold statement by Dickens. 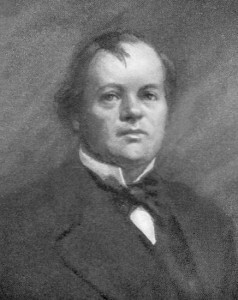 William Palmer was yet another medical doctor who turned to murder. He is thought to have killed dozens of his own patients by use of poison until he was eventually put on trial. He was found guilty after the gruesome details of the murders came out during the trial. He became so notorious that 300 thousand people came out to witness his execution. 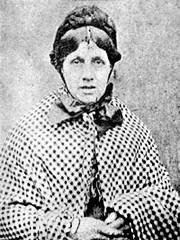 Mary Ann Cotton killed 21 people in the 19th century. Four of her victims were married to her and eleven more of her victims were her own children. At first it was just a rumor that she killed her family members. But after she kept killing those she was close to, the authorities started taking the rumors seriously. 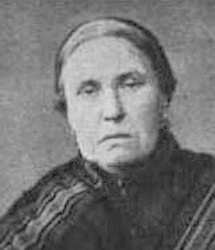 She was arrested in 1873 and hanged to death that same year. Her story soon inspired a fairly dark nursery rhyme. The nursery rhyme began with this line: “Mary Ann Cotton, she’s dead and she’s rotten”. So I think it’s fair to say she wasn’t exactly popular. Of all Victorian serial killers I think this one must be the most notorious. He just must be. Sweeney Todd is just a fictional character who murders the customers in his barbers shop and sells their flesh as animal meat. 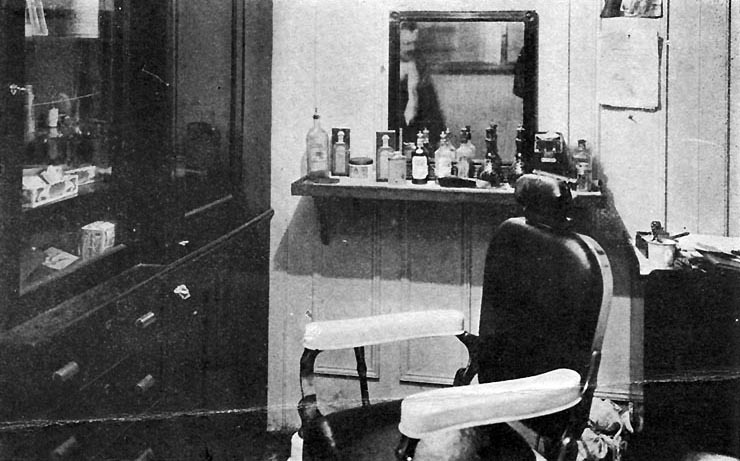 But most historians agree that there really was a barber who murdered his customers while giving them a close shave. The London Burkers were a gang of Victorian serial killers who were inspired by the Burke and Hare murders in the 1820s. They operated in the early 1830s, and swiftly gained notoriety due to their methods of attaining corpses. They would regularly drug and murder people so that they may sell the corpses to medical school, who never asked where the bodies came from. On day they brought a young teenager’s corpse to a medical school. This raised the suspicion of the local police and the groups members were soon apprehended. It’s hard to tell how many Victorian Serial Killers were affiliated with the group.